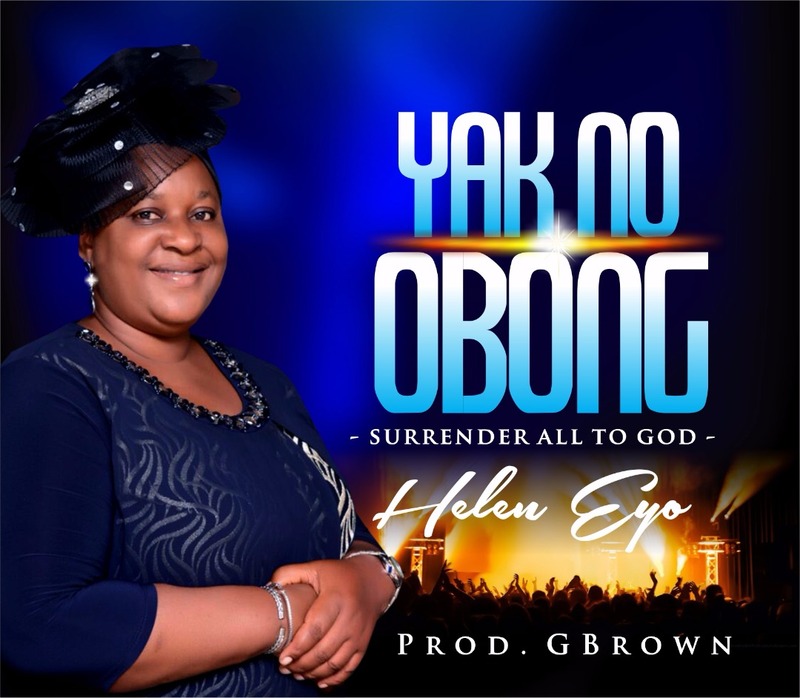 HELEN EYO – Obong Omofon which means “Lord You are Good” and Yak No Obong which means “Surrender all to God” are the two new singles by a pastor and teacher Helen Eyo. In Helen’s Words, she says “These songs are purely inspirational, as I receive the songs I record them the way they come, It’s not written by me. 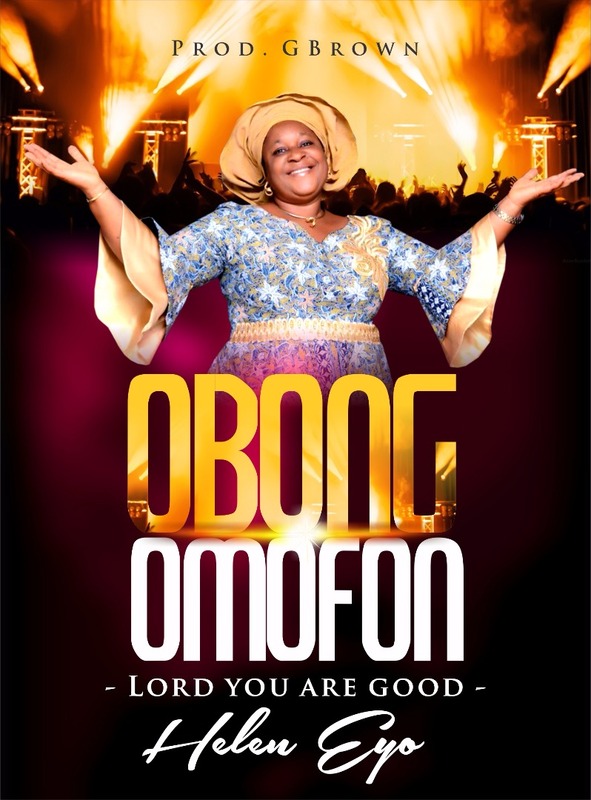 All thanks to our teacher the Holy Spirit”.